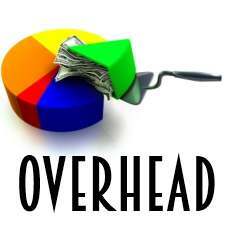 What is allocation of Overhead? What is apportionment of Overhead? What is departmentalization of Overhead? The overhead, which can be easily identified with a particular department that is charged only to the specified department, is called allocation. There is no question of sharing of such expenses by any other department. the allotment of whole items of cost to cost centres or cost units. 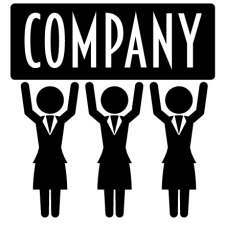 The overheads, which can be easily shared by the two or more departments on suitable basis, are called apportionment. The basis is determined according to the extent of services derived by the departments or benefits available to the department. 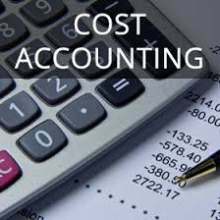 the allotment to two or more departments or cost centers of proportions of common items of cost on estimated basis of benefit received. Development and the like for efficient working and for collection allocation and absorption of costs. Thus, collected overheads are allocated or apportioned to the respective departments on suitable basis. This process is called departmentalization of overhead. 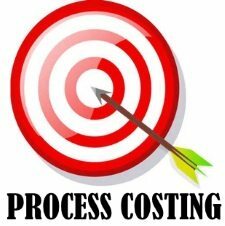 This process helps the management in ascertainment of cost of each department and control of expenses. 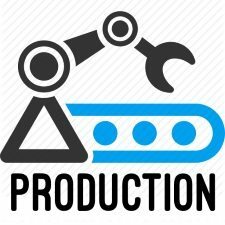 Moreover, the cost of production of goods and services is ascertained or jobs passed through the departments or services rendered by the departments. 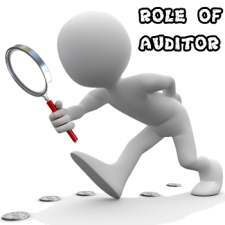 The following are the criteria used for the purpose of allocation and apportionment of overheads. The basis for cost allocation is neutral. It does not interfere with the decision making process even after the allocation. A decision is taken on the basis of neutral allocation of overhead; certainly, there is a possibility of optimum utilization of resources. 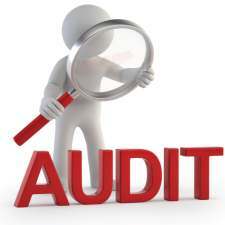 The overheads are allocated on the basis of ability of each department to bear the expenses. 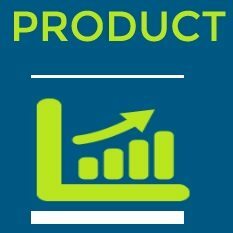 Sales revenue, total value of assets and gross profits are the some examples of basis for allocation. It is assumed that maximum ability department bears maximum expenses and vice versa. There may be a meaningful casual relationship between the cost objects and the costs to be allocated. For example: Insurance might be allocated among the various departments in proportion to the value of fixed assets handled by each department. If so, there is a meaningful relationship between insurance and value of fixed assets. The overheads are allocated on the basis of benefits received by the each department. For example: Power expenses. The power expenses might be allocated in proportion to the consumption of power by the different departments or divisions. The basis for allocation of overheads is just and fair to all parties involved. Each party should bear an equitable share of the allocated costs.